****Speaking again of the young lady and her son, on the day of February 14, 2012, the Holy Spirit signified with emphasis that from this moment forward they were forbidden from entering the presence of the Warlock (her husband who lives in a different locale) or else she would die. [This is not so surprising; you can’t even trust members of your household; the Holy Spirit revealed over and over again (during 2010-2011) that Dr. Creflo A. Dollar tried to send his own wife Taffi Dollar on home to be with the Lord, prematurely, but God said that He will not allow that to happen…in some cases God will intervene]…… At any rate, the emphasis we awakened the following morning (2/15/12) was the news that Ms Whitney Houston, who was in the presence of a witch, had died. While I did not understand the events that were manifesting, I received confirmation from the elders in ministry preparing me for the coming episodes; I recorded the date as I received each letter. I believe Whitney Houston knew about my writings and she did not allow Ms. Oprah Winfrey to come into her home. 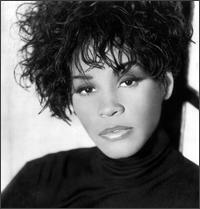 Whitney Houston probably thought she was prayed up to handle the Wicked Witch of the West. But unfortunately her prayers were not enough to protect her. Along with her prayers, Whitney Houston as well as Michael J. Jackson needed a group of intercessors praying for them 24/7, intercessors like us here at Divine Intervention in order to stay alive. The Holy Spirit said if I knew how to operate my spiritual weapons, my mom Ruby Jones would still be alive, as the young lady, (my spiritual sister) mentioned in these writings is alive; she looked like death sleeping on her couch and her son actually witnessed and expressed the same sentiments. 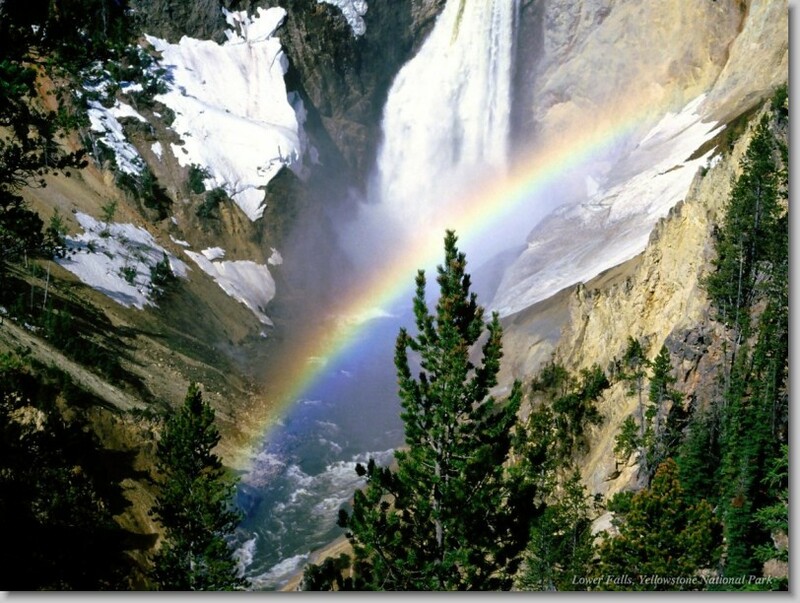 Moving on……. 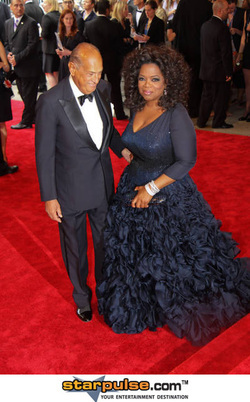 Ms. Oprah Winfrey acted like she was surprised that Ms Whitney Houston did not allow Oprah to come into her home. I believe Oprah was mad as hell; she is hell. I have learned so-o-o-o much, the Holy Spirit connected the puzzle of my life and I understand. He told me I had a deliverance ministry; but prior to the Public Demonstration of Witchcraft, I still did not feel that I knew enough about Witchcraft to move forward. Ms Whitney Houston failed to understand that you should not even be in the presence of a witch! (Only if God allowed it under extreme circumstances for some reason or another) After I heard about Whitney’s passing, I cried and I cried. I wished she had contacted me; she lived right here in Georgia, I believe Alpharetta. I believe Whitney Houston knew about my writings and she did not allow Ms. Oprah Winfrey to come into her home. Ms. Oprah Winfrey acted like she was surprised that Ms Whitney Houston did not allow Oprah to come into her home. I believe Oprah was mad as hell; she is hell.